How does one relocate the governance of the digital economy? 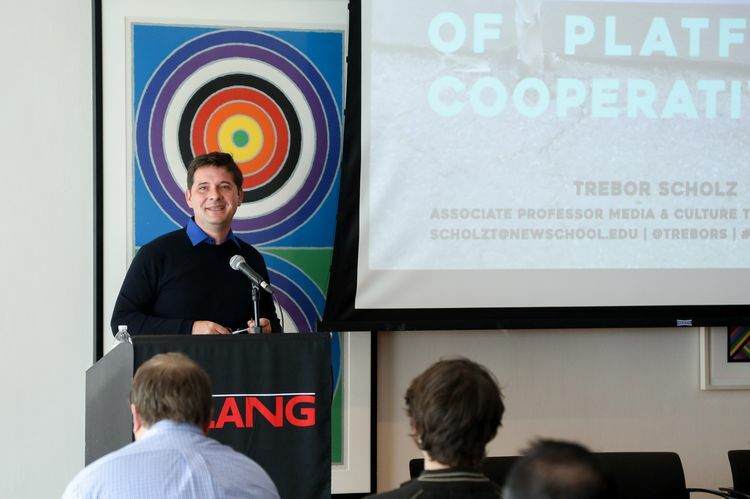 Trebor Scholz, Nathan Schneider and a crowd of engaged authors are listing alternatives in a publication on “platform cooperativism”. Makery selected the good papers for you. Trebor Scholz and Nathan Schneider met at the OuiShareFest in Paris in 2014. They noticed they shared views on platform cooperativism as an alternative to uberization, or more precisely “platform capitalism” as the political specialist Nick Srnicek defined it. The project of a book emerged from this meeting, as a means to disseminate the scattered ideas of an international movement. Its website Platformcoop has since been relaying its initiatives. The book will be released this month to also support a reflection group, the PCC (Platform Cooperativism Consortium), officially launched on November 11 in the New School of New York (where Trebor Scholz teaches). The ideas of platform cooperativism can be found for example in the British labor leader Jeremy Corbyn’s program “digital democracy”, or in the municipal policy of the Mayor of Barcelona, Ada Colau, from the movement ‘Barcelona in common’. 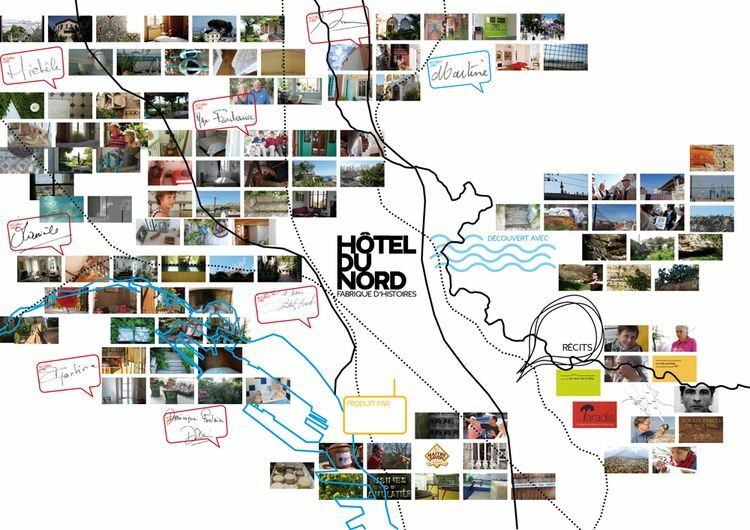 In France, the cooperative of residents Hôtel du Nord in Marseille wants to offer an alternative to Airbnb, organized by those who live, work and reside in the city. In Paris, La Louve offers the first cooperative supermarket of the capital. The future, say Scholz and Schneider, would therefore look towards cooperatives and the construction of alternatives against the breakdown of local social and solidarity economies brought about by the giants of e-commerce such as Uber, Airbnb, Deliveroo, Booking, etc. What do they tell us in this book? That unlike the rules of the main algorithmic portals, platform cooperativism puts the online economic infrastructure in the hands of the people who depend on it the most. And that the ongoing experiences prove that a global ecosystem of cooperatives can be opposed to the concentration of wealth and the insecurity of workers created by the economy of the Silicon Valley. And ultimately, that Internet can be owned and ruled differently. We selected extracts that illustrate this vision of a cooperative economy. 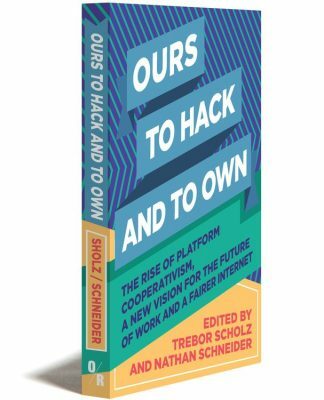 “Ours to Hack and to Own”, Trebor Scholz and Nathan Schneider, ed. OR Books, November 2016, 272 pp.